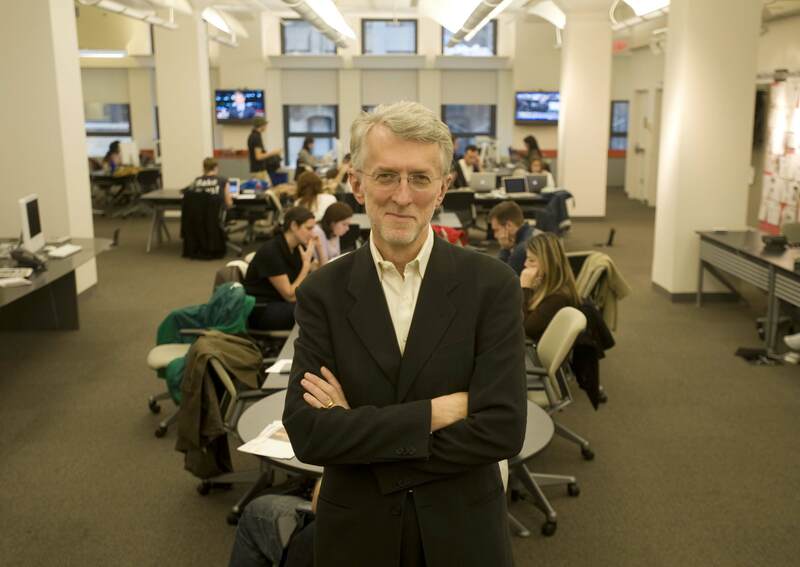 Jeff Jarvis blogs about media, news, technology, and business at Buzzmachine.com, and appears weekly as a co-host on Leo Laporte’s “This Week in Google.” He is associate professor and director of the Tow-Knight Center for Entrepreneurial Journalism at the City University of New York’s Graduate School of Journalism. The author of What Would Google Do?, he lives in the New York area. 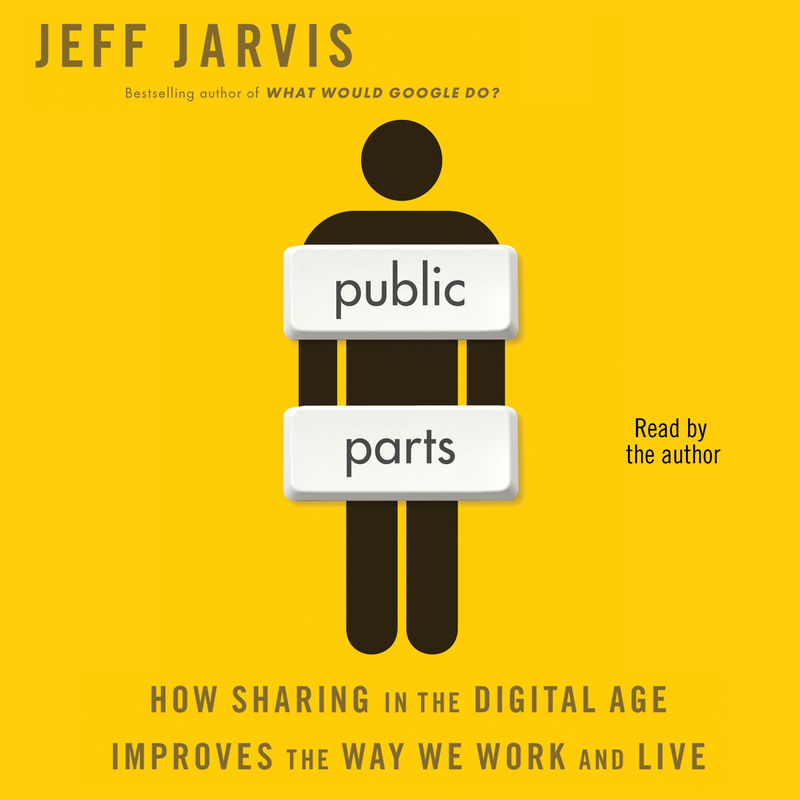 Join the conversation at buzzmachine.com/publicparts and on Twitter (@jeffjarvis and #publicparts).